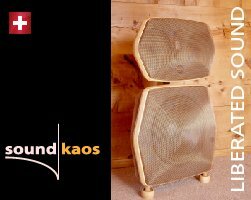 Soundkaos will be exhibiting at the High End show in Munich and have their wave 40 audio Speakers and the new SK16 Skinny model on demo. 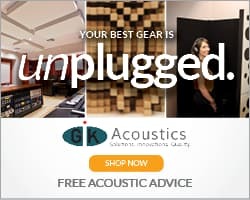 In a supporting act they be showing/demoing both their D12 and D8 sub wave units with their external amplifier modules. 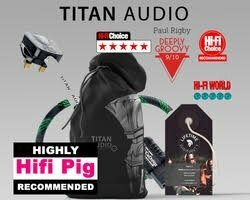 Partnering equipment will be from NAGRA Audio Technology Switzerland and all sound and power conductors from VOVOX a Swiss manufacturer of pro/high end audio cables. The company will feature the brand new just launched CLASSIC amplifier from NAGRA together with their HD DAC, Jazz Pre amplifier, CD Player and MSP power supply. On the sound conductor side they will have all VOCALIS IC’s and powered supply cables/distributors from the TEXTURA range. 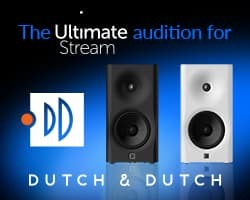 All this will take place in our custom built sound room in Hall 1 of the downstairs MOC. Their location is stand T11.